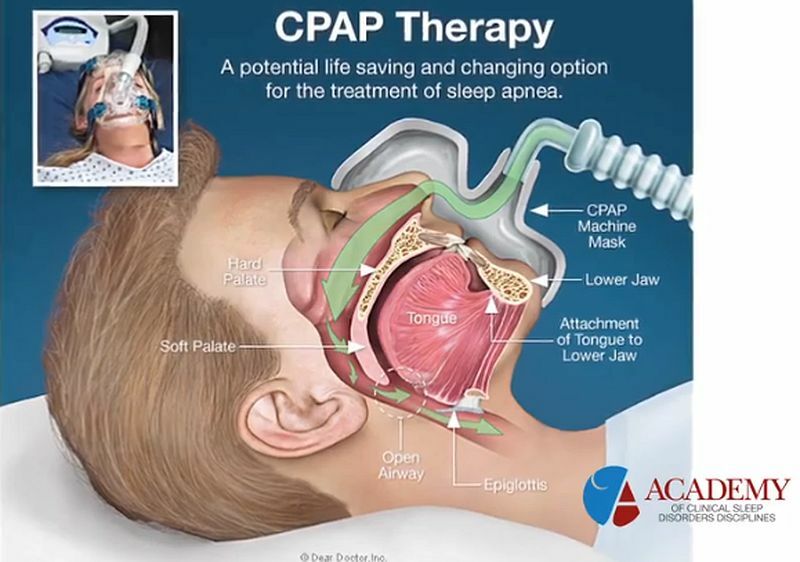 What is the best sleep apnea treatment for you or for your loved one? 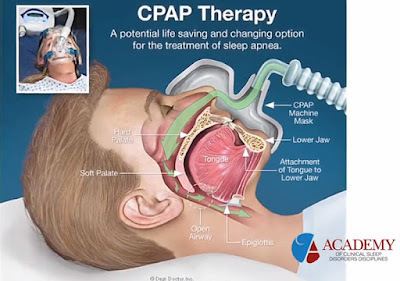 Cpap machines are clearly very effective and when suffering from obstructive sleep apnea you will want to always go with the Best option for you. Dr. Mark Levy, dentist in Columbus, Ohio talks with Sleep Better TV about the causes of sleep apnea and the various treatment options available to patients.